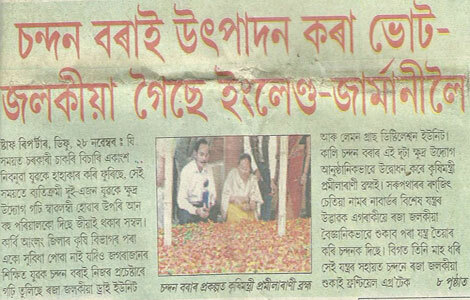 A Report Published in Pratidin about Chandan's King Chilly on 1st January 2011. 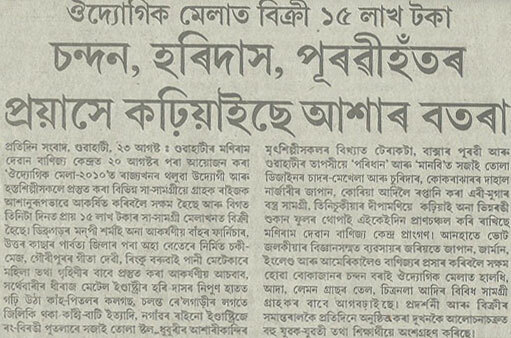 Report Published in India Express about the products of Karbi Agro Products Pvt. Ltd.on 5th may 2010.